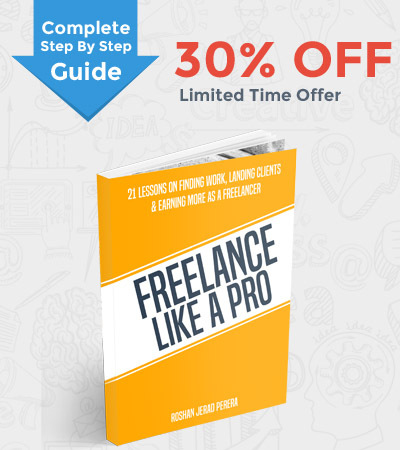 Still trying to figure out where to start your freelancing career? 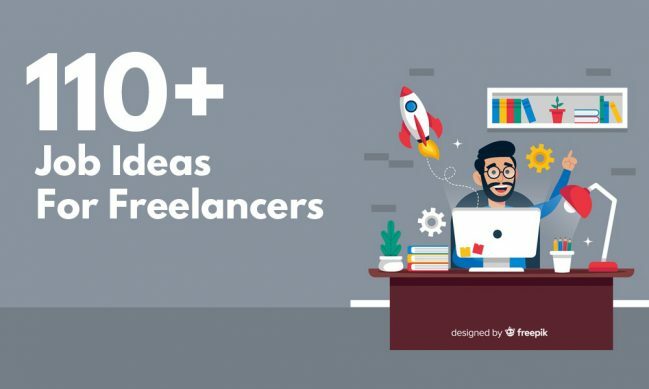 Here are more than 100 freelance job ideas to help you get started. With some dedication, skill, and hard work, you’ll be able to make more than $500 a month following these job ideas. 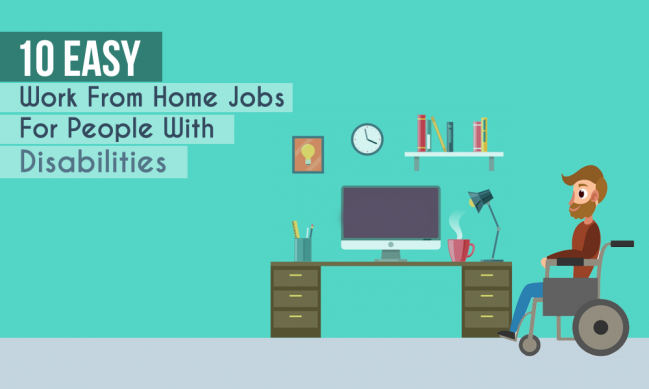 You can also do these jobs at home, full-time or part-time. The choice is yours. 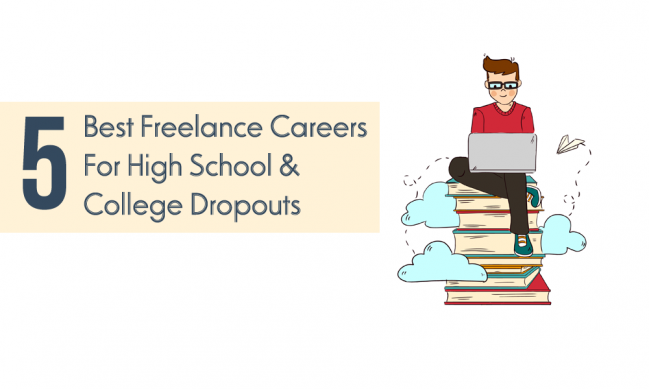 I came up with these job ideas after doing a small research on popular freelancing marketplaces, including Fiverr, UpWork, Envato Studio, and People Per Hour. 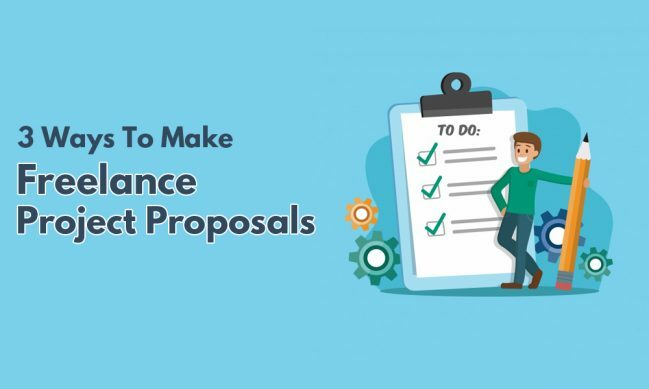 There were plenty of job postings and freelance professionals following these job skills on the marketplaces to guarantee that these job ideas work. 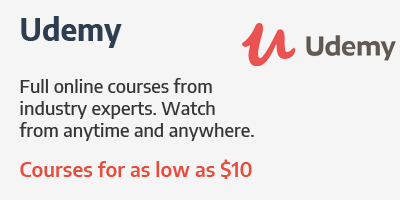 Check out the list and see if you can find a job idea more suitable for your skills. 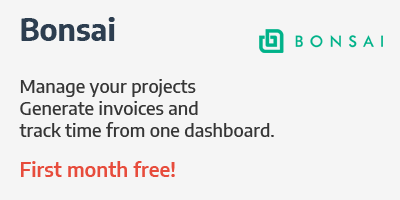 Are you tired of paying freelance marketplaces a huge chunk of your earnings as platform fees? 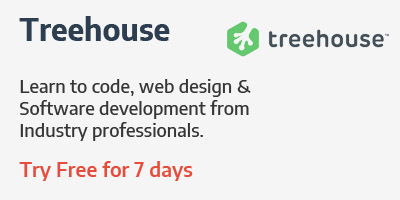 Are you tired of having to compete with thousands of other freelancers to land a job? 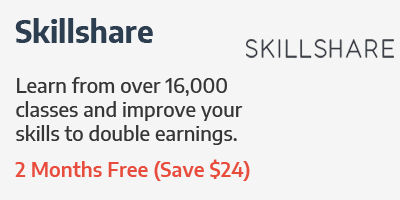 Are you tired of getting jobs from terrible clients who forces you to overwork for low payments? Then it’s time you switch to a freelance job board. 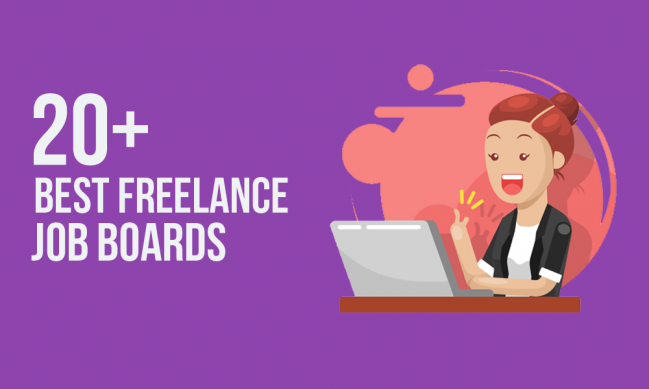 In this post, I’ll showcase some of the best job boards you can use to find a job without having to rely on freelance marketplaces like UpWork or get into bidding wars with other freelancers. Freelancing and being self-employed is not as glamorous as most people make it out to be. It comes with both advantages and disadvantages. 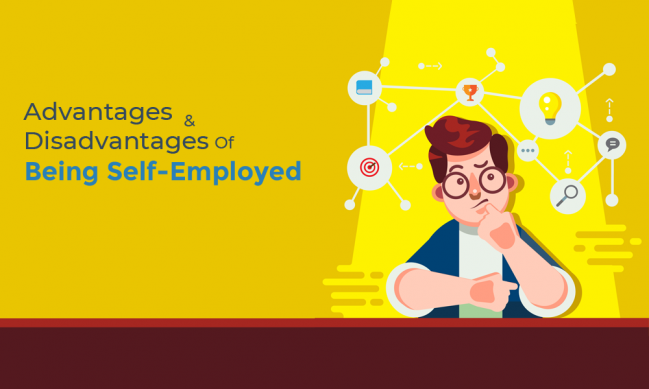 If you’re thinking about getting started in freelancing or going back to a day job after struggling with freelancing, give this post a read for a list of pros and cons of being self-employed. Hopefully, I can help you make a decision. If you’ve seen pictures of digital nomads traveling around the world living a laptop lifestyle. Or Facebook posts saying freelancing is a lonely road. Let me reassure you, it’s all true. 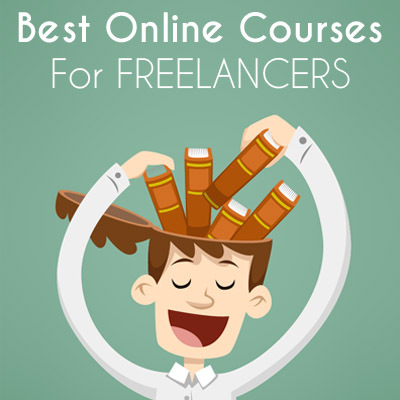 Freelancing comes with many benefits and also downsides. However, I see it as a healthy balance of both. It’s certainly much better than the downsides of working at a day job. Here’s why.